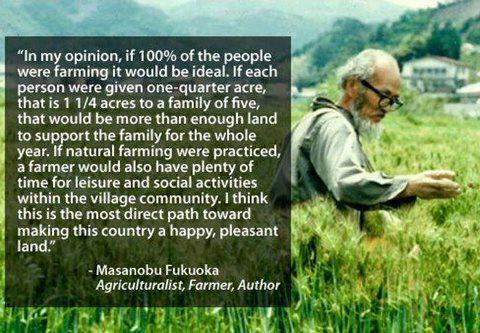 This entry was posted in Images and tagged community, farming, Happy, natural, quote by Michael Kinnaird. Bookmark the permalink. It’s actually very true. :3 You can do so much with a quarter acre… I ought to know!